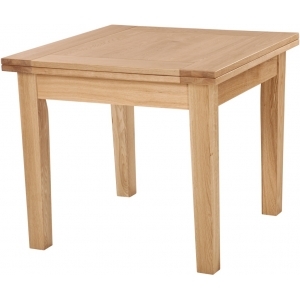 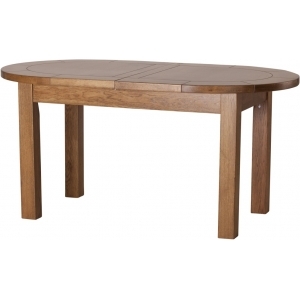 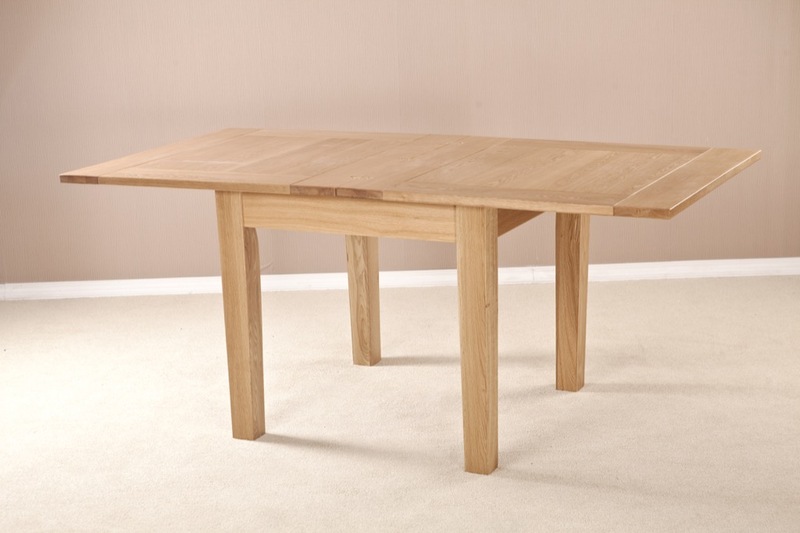 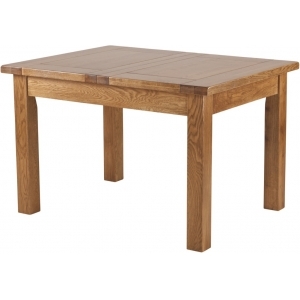 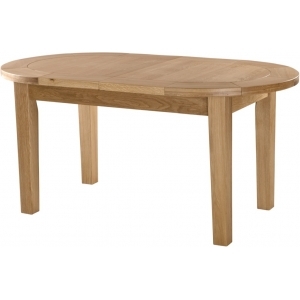 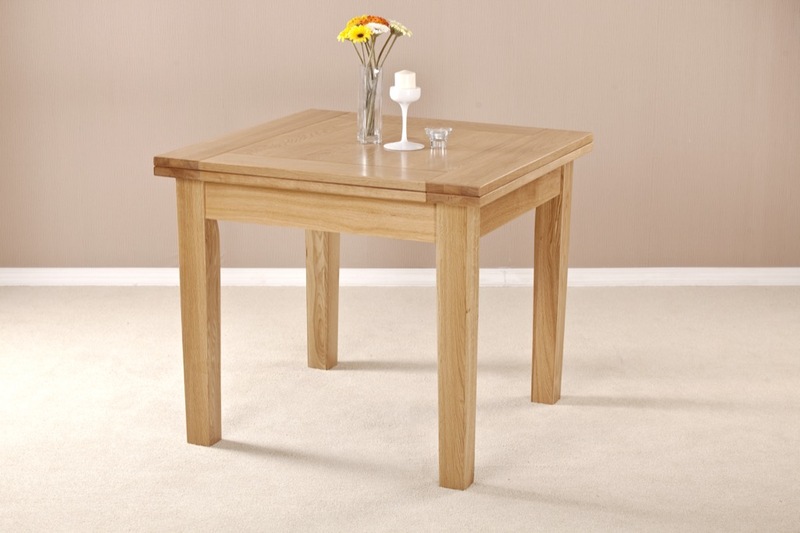 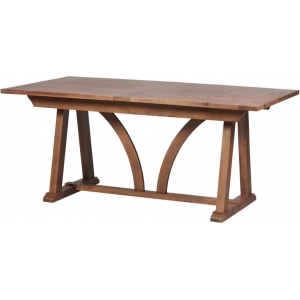 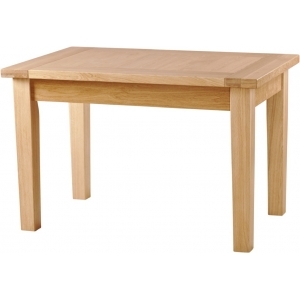 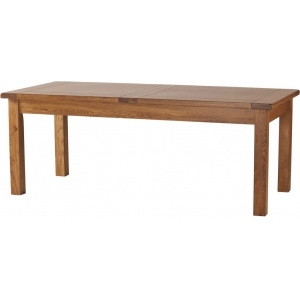 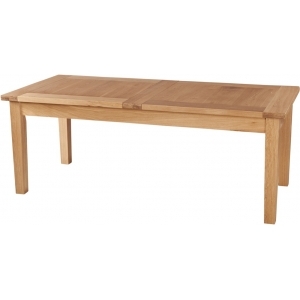 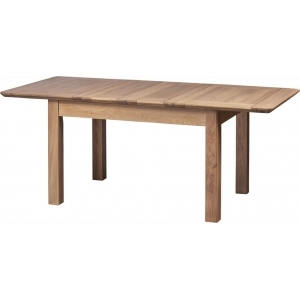 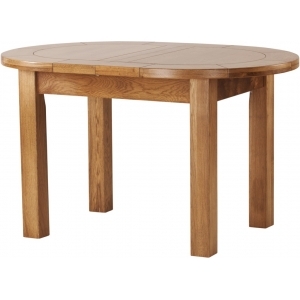 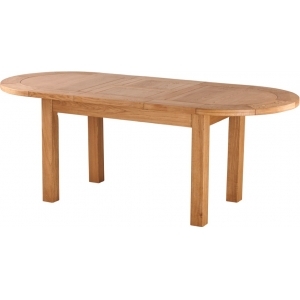 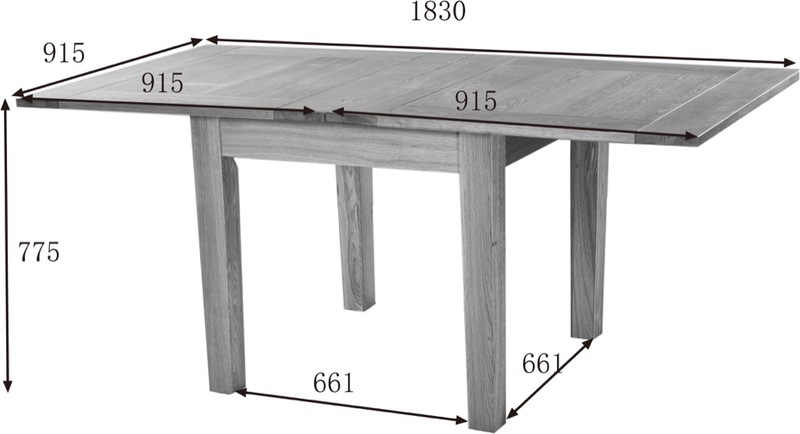 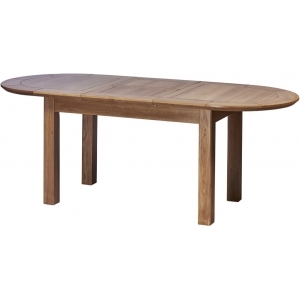 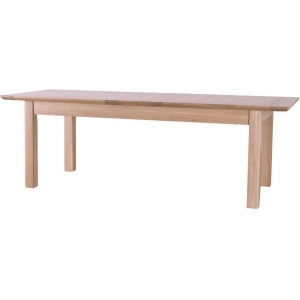 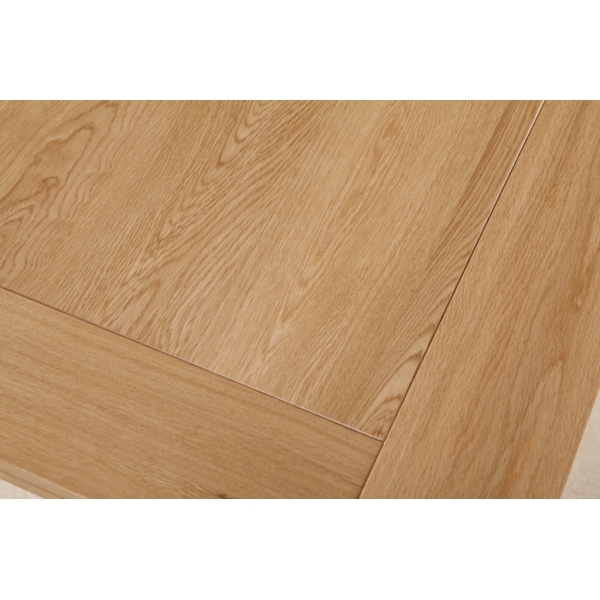 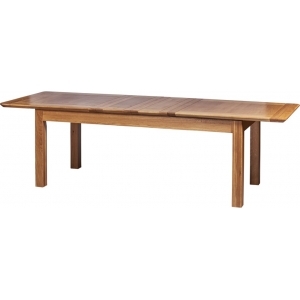 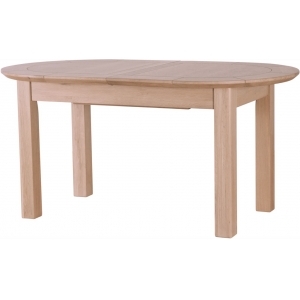 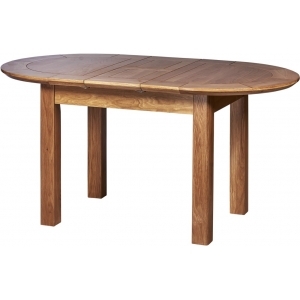 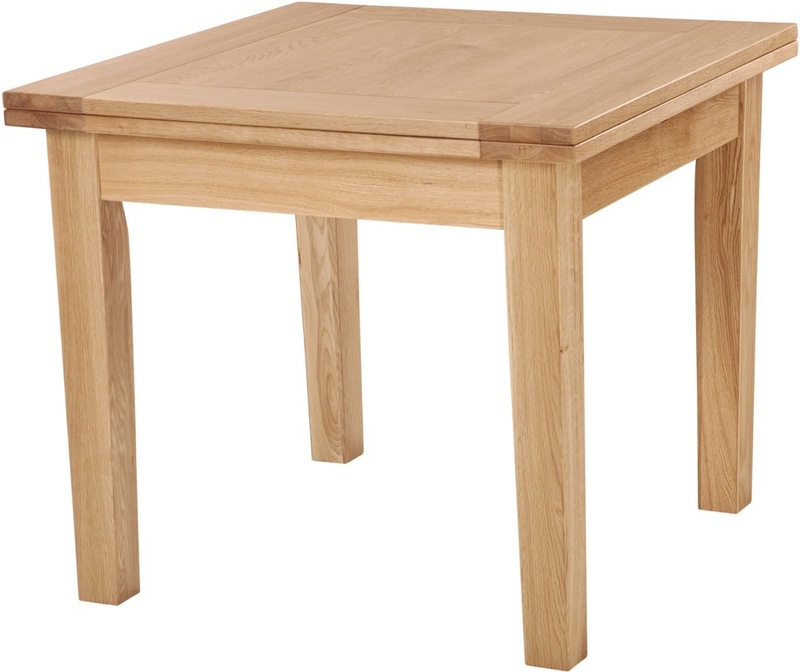 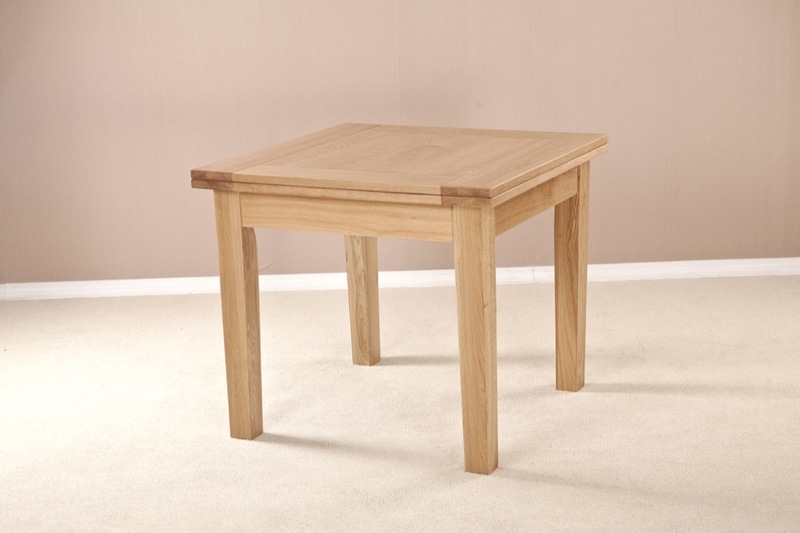 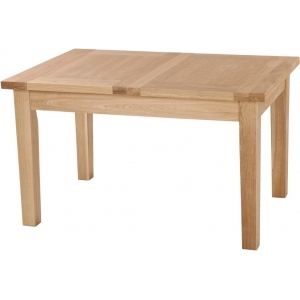 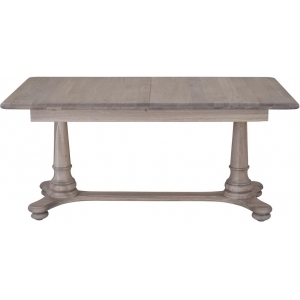 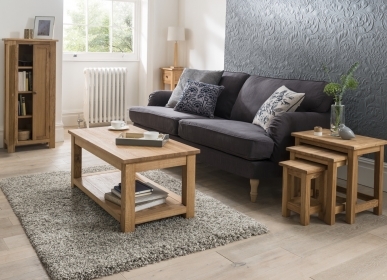 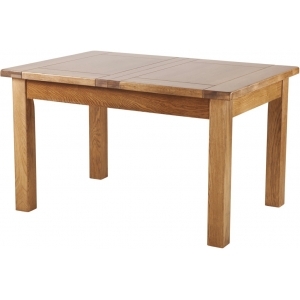 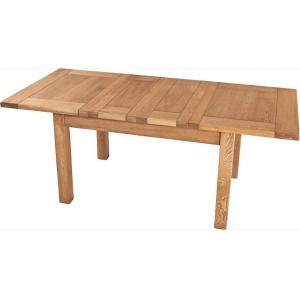 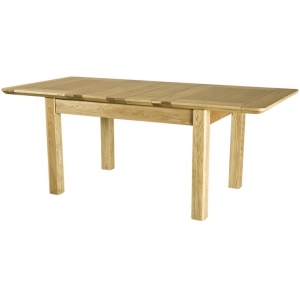 This solid and dependable table could be just the thing for you. 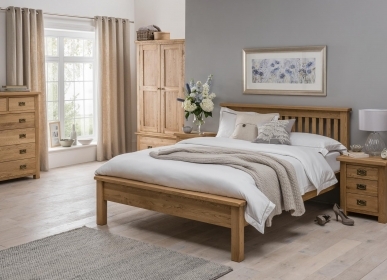 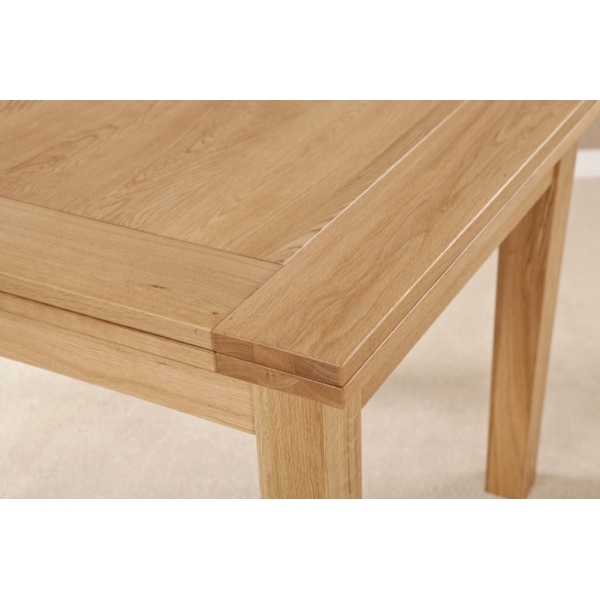 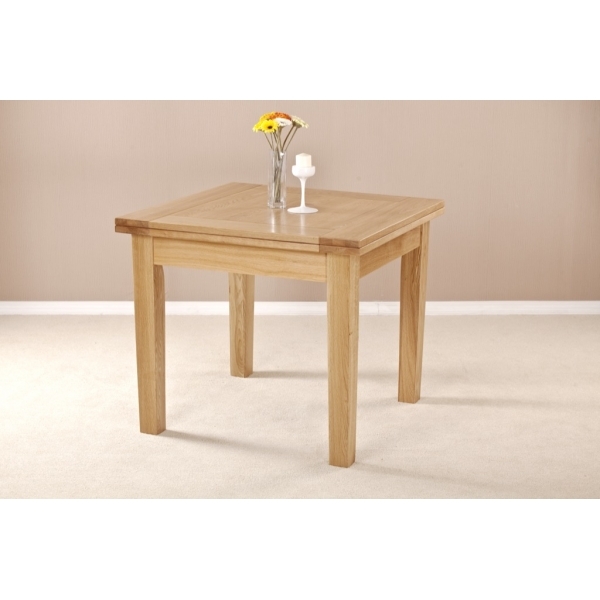 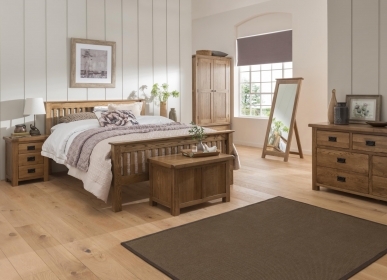 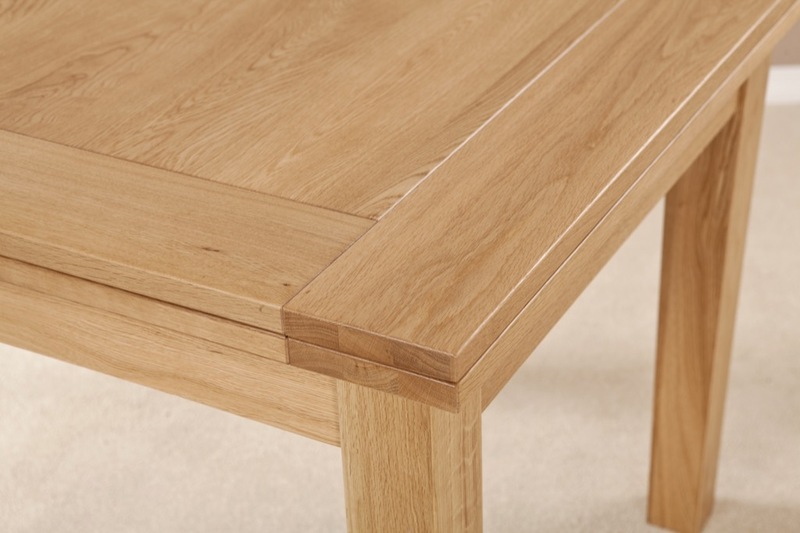 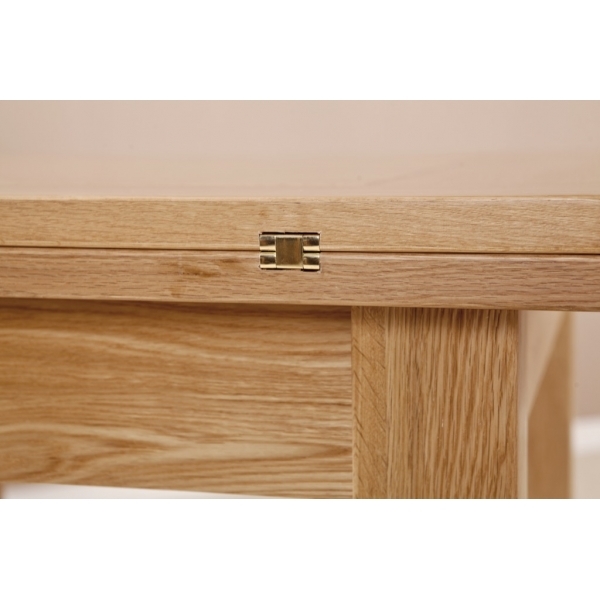 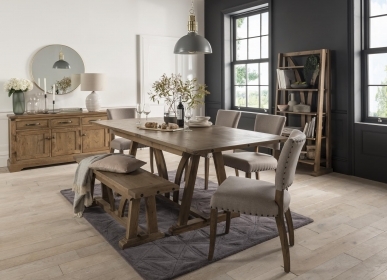 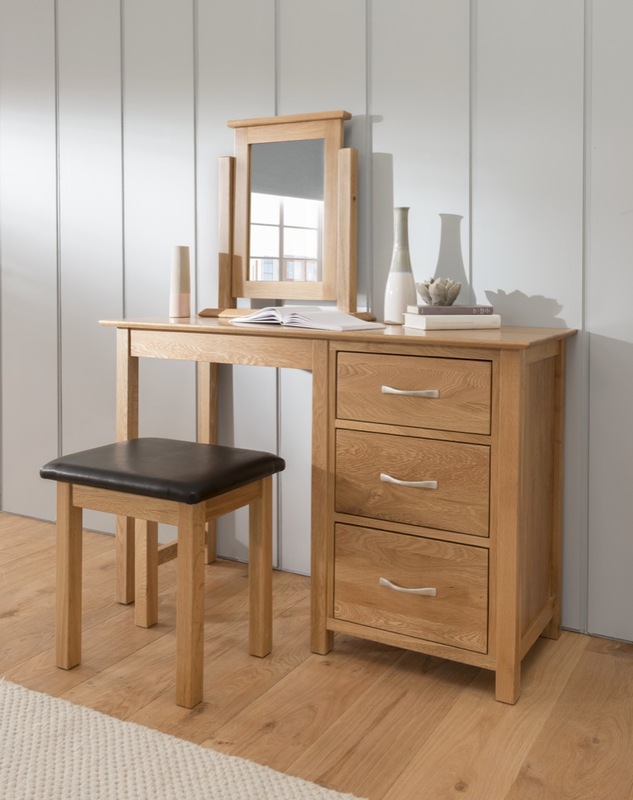 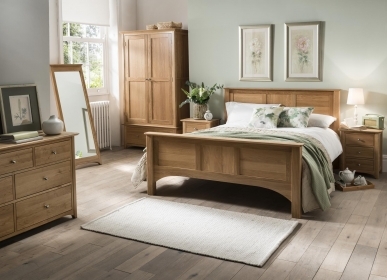 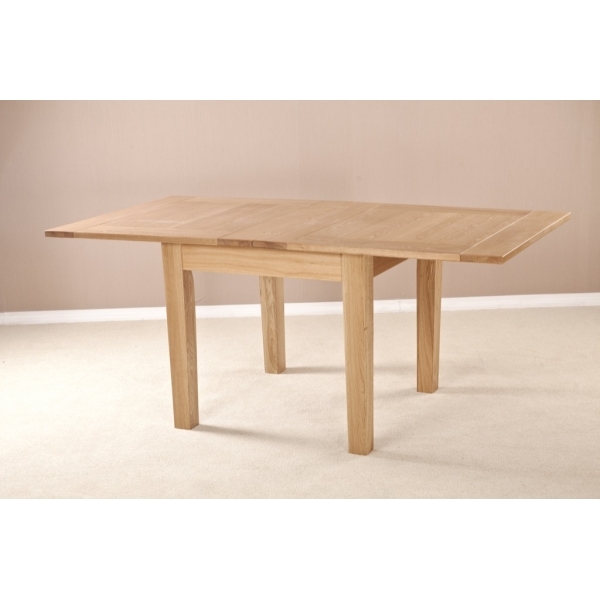 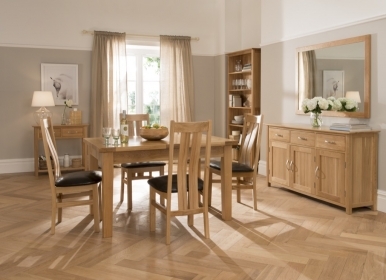 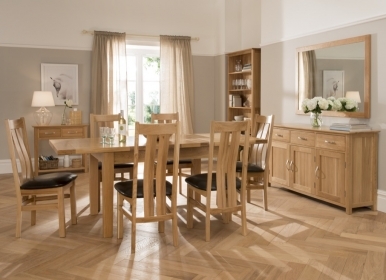 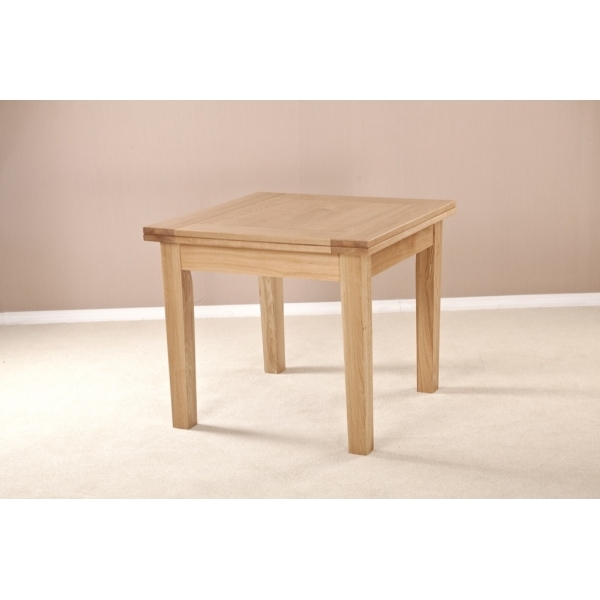 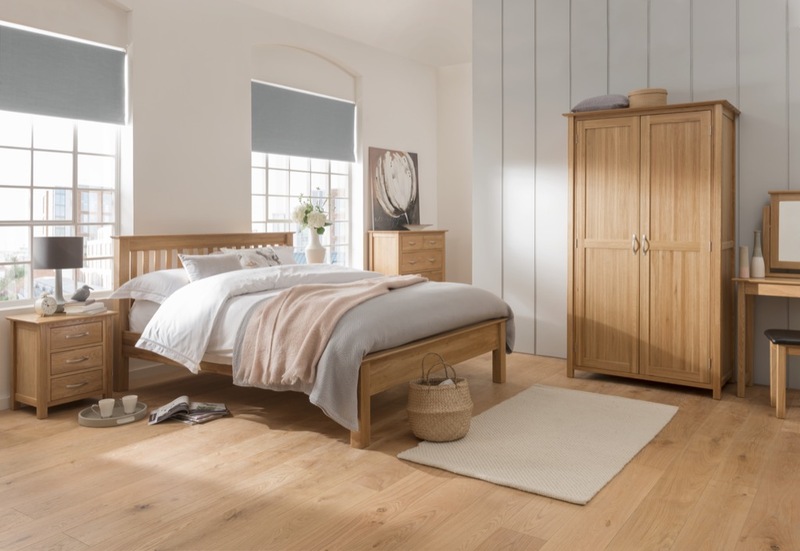 Like all the Milano collection, it has been constructed from the strongest and purest high quality American White Oak with a flawless finish so suitable for a table. 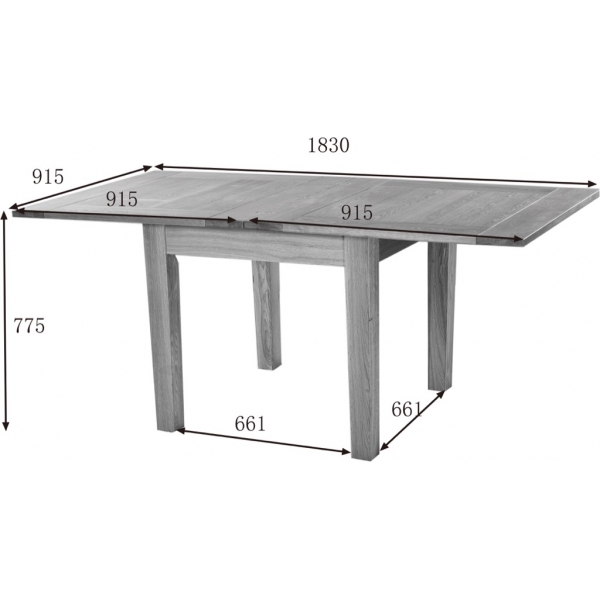 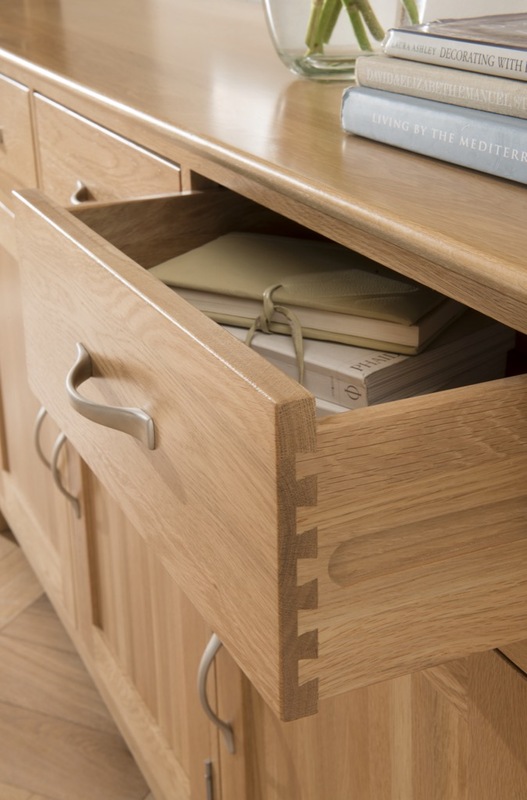 It has also been handcrafted by woodworkers who employ traditional techniques to ensure the table is sturdy and long lasting. 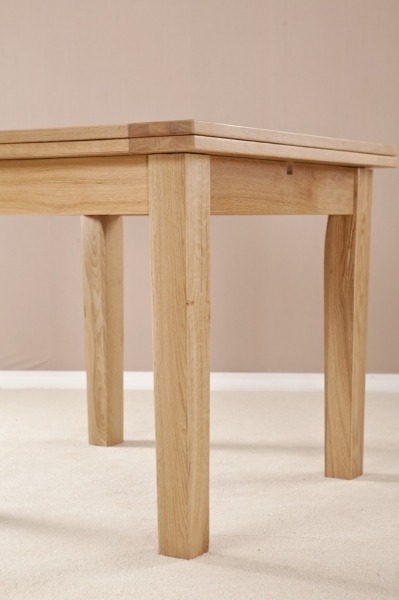 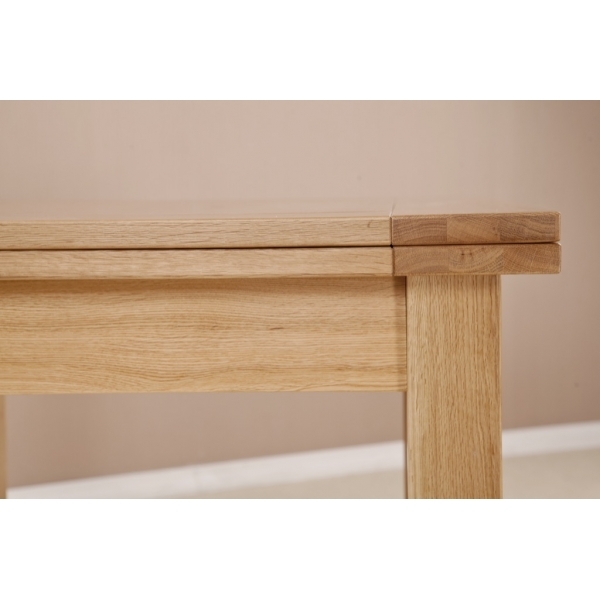 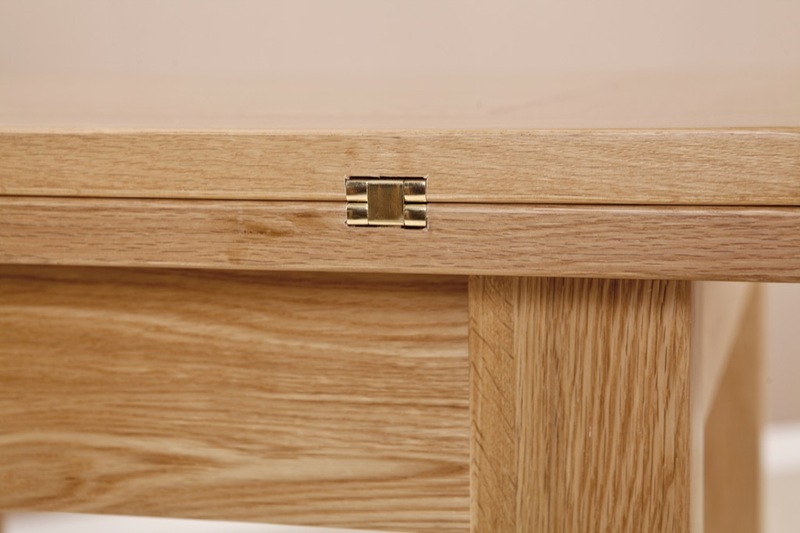 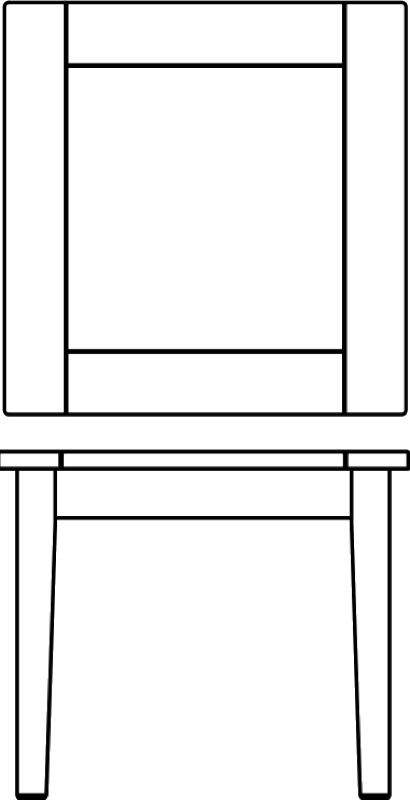 The combination of clean lines, strong build and smooth finish mean that this flip top table is a sophisticated piece. 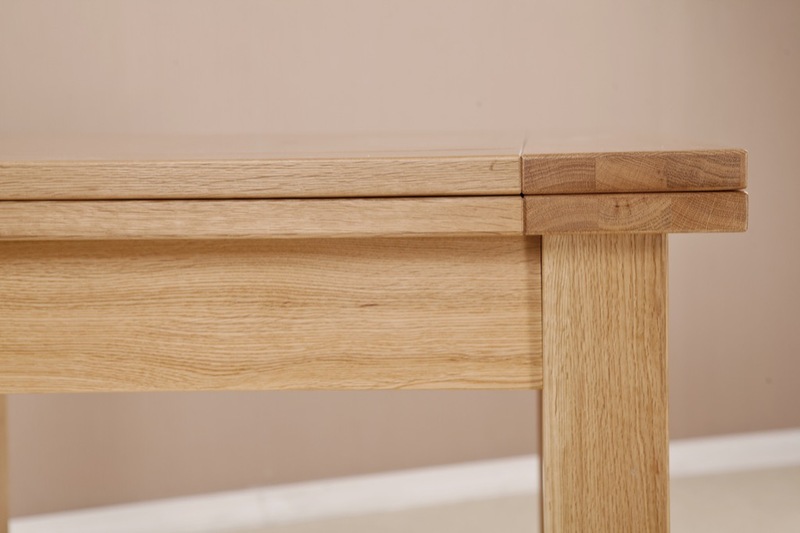 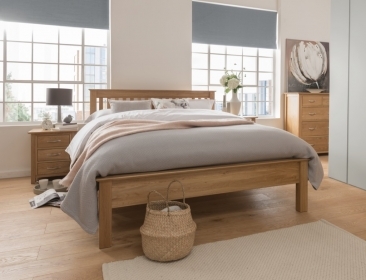 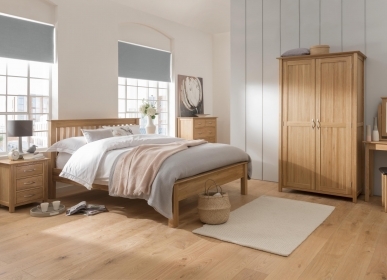 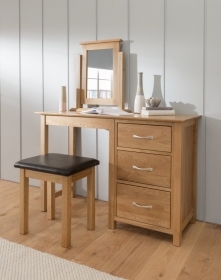 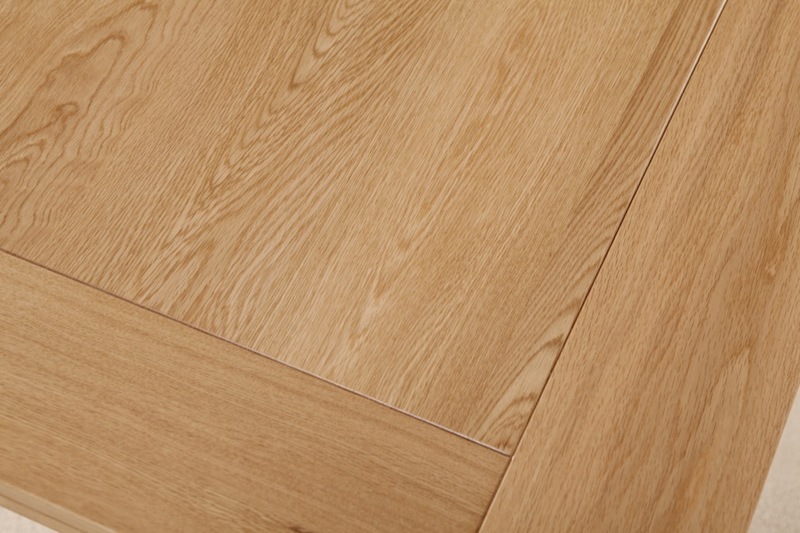 The lacquer finish means you will not need to worry about re-waxing. 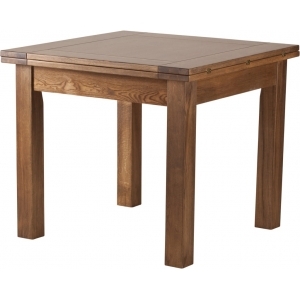 You only need to dust or polish the Milano 3x3 Flip Top Table alongside other items of furniture.